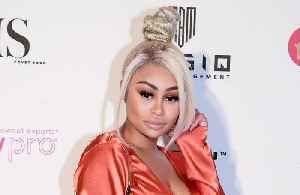 The Rumors are swirling that Justin Beiber has just walked out on his pregnant wife Hailey Bieber after a massive fight! 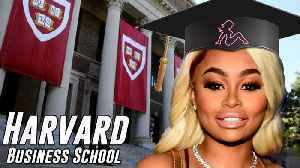 Also, looks like Blac Chyna will try to one up Kim Kardashian, as she is now..
Blac Chyna Accepted to Online Harvard Business School According to TMZ, Chyna will start taking an online business analytics course on May 29. TMZ obtained a copy of her acceptance letter. The..